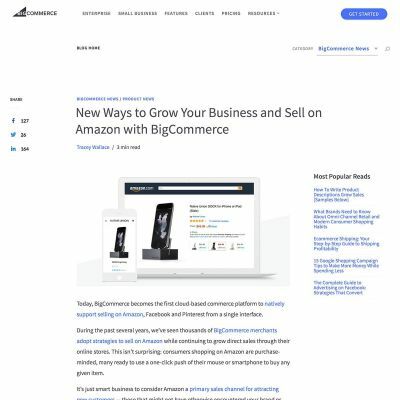 BigCommerce provided a great new design for their blog revamp with great large visuals for their archive views. There are some fun smaller features here, like a post progress bar underneath the header that tracks the user’s scroll position along the post length, some infinite scrolling, chaptered posts and more! 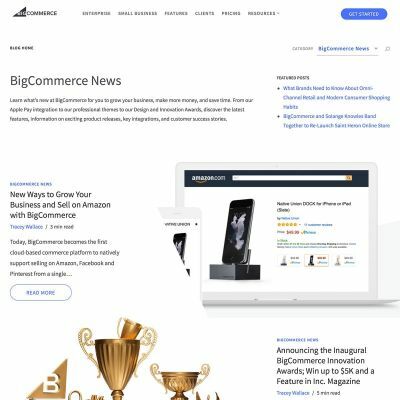 The team at BigCommerce are a friendly bunch and they were really great to work with throughout the project.